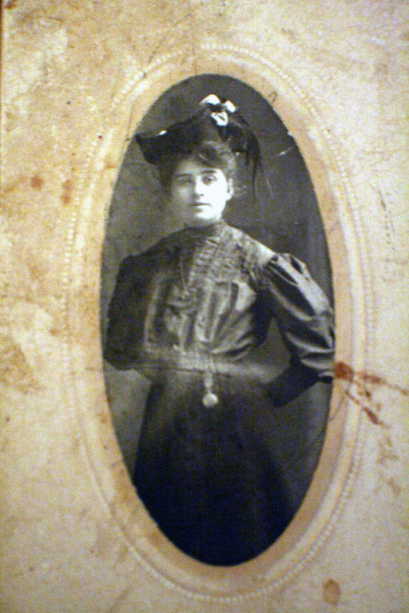 Somewhere between the 1920’s and the 1930’s my great-grandmother Mabel had a doughnut shop in Seattle’s Pike Place Market. This has been family lore for generations but like other interesting tidbits that lurk around the ancestry closet… a New York City Rockette, an indentured servant, a lost family fortune… there isn’t a lot of information or validation to support this entrepreneurial endeavor. But in a couple of weeks I hope to change all that. But once she met and eventually married William Earle she gave up the teaching profession all together. Earl, as she called him, was a salesman for the National Biscuit Company but he suffered from some sort of health issue that was bothered by the heat of the Iowa summers. So a few years following the birth of their only child, Phillip, they packed up and headed west in a 1917 Model T Ford towards the cool climate of Seattle. 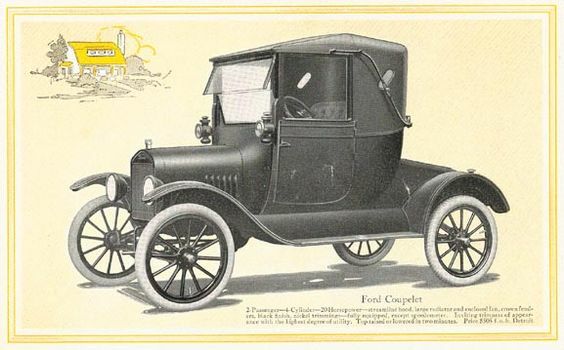 All three of them – Mabel, Earle and Phillip, plus their belongings traveled half the width of the U.S. (over 1800 miles) in this car – the 1917 Model T Ford. This was 1922 and my grandfather Phillip remembers sitting in the back of the Model T on top of bed rolls and tents, squished between pots and pans and spare tires. It took them 8 weeks to get to Seattle where they eventually settled into the Capitol Hill neighborhood overlooking downtown. William Earle went to work as a foreman at a biscuit cookie factory. Presumably this would be the time period that Mabel also went to work – in her doughnut shop in the bustling big city market. By 1940 Mabel and Earle would say goodbye to the city sweet treat businesses of factory and farm market to take on country life once again in a move out to the far suburbs to pursue dairy farming. That put an end to the doughnuts at least in the professional sense. Mabel’s poem to her granddaughter on her 5th birthday written in 1947. 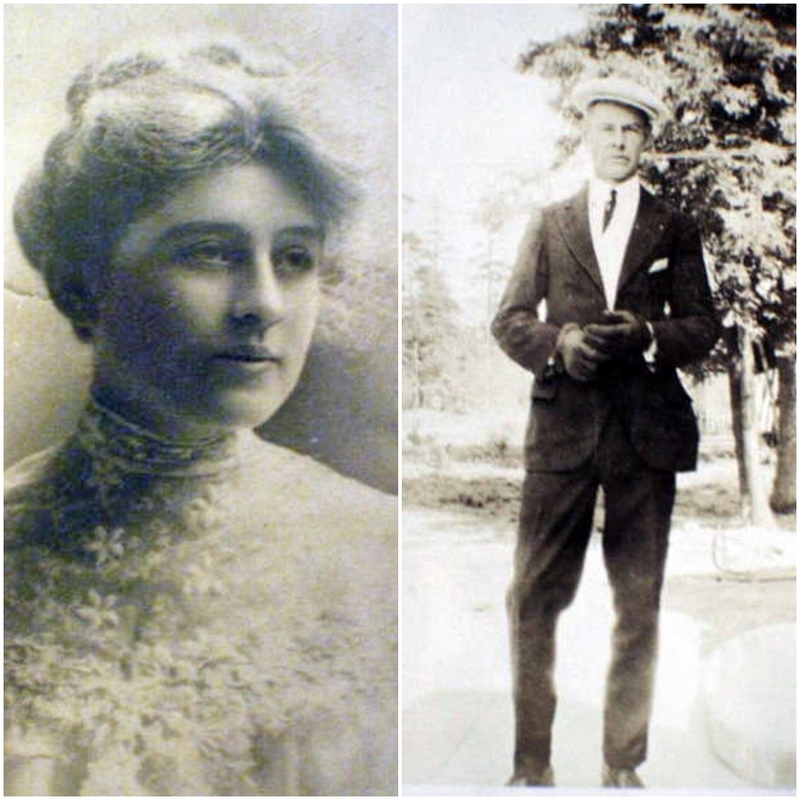 Mabel was a very creative lady – a clever writer, a sketch artist and a baker. We have a few of her recipes in the family cookbooks but no mention of any prized doughnuts and no mention of any experiences running a business at Pike Place Market, which makes for an interesting little mystery. Depression era photo of Pike Place Market chicken vendors. Photo courtesy of pauldorpat.com and the Seattle Public Library. What must have it been like to be a female entrepreneur in the early decades of the 20th century? Especially as a newcomer in a much bigger, more metropolitan city and with no professional experience to bolster her confidence? How did a country school teacher become a city doughnut maker? What made her start and ultimately what made her stop? Did she do it by herself or have a partner? How big was her space? What did it look like? What were her hours and how many doughnuts did she make in a day? And maybe most importantly, why doughnuts?! 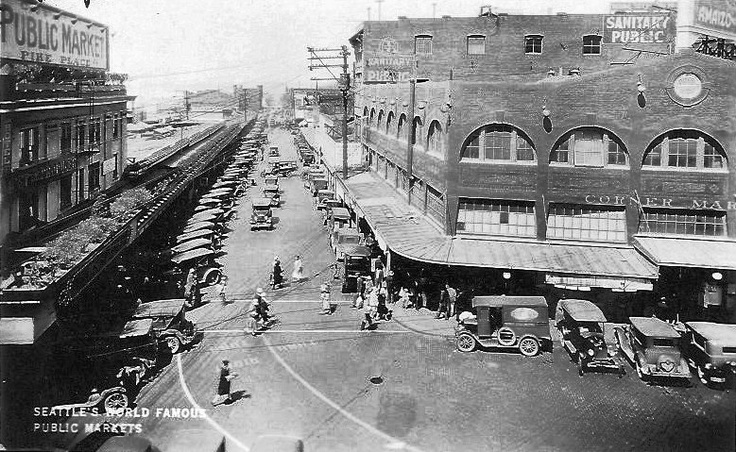 By the 1930’s, when Mabel was making doughnuts, the market was bursting and bustling with success and sales. There was a sizzle in the air of possibility and potential that must have felt catching and all-consuming. When I head out to Seattle in the middle of June I hope to answer all the questions raised about Mabel and her doughnut endeavor. I hope to be able to walk in her shoes for a time and learn more about what must have been one of the most interesting and intriguing periods of her life. Perhaps a doughnut recipe or two will even be discovered! Stay tuned for more on this front as I report directly from the Market mid-month. In the meantime, cheers to mysterious Mabel and her doughnuts. Happy National Doughnut Day! This is a fascinating story–so full of mysteries! She must’ve been quite a woman. I do hope you get answers to all your questions! Thank you so much for the encouraging words! I’m hoping Mabel will show up in spirit when we get to the market and guide us to just the right spot! Fingers crossed! I must say that I see your resemblance to Mable in her wedding photo! Looking forward what you find out. Oh how funny! I think we would have gotten along pretty well Mable and I – kindred spirits in the creative arts department. Can’t wait to see what we find out there in the market. Thanks so much for popping in to say to hello!